Brent and WTI are projected to average $70 per barrel (/bbl) and $59/bbl respectively in 2019, helped by an Opec+ cut and global oil demand growth of 1.3 million barrels per day (b/d), said the Bank of America Merrill Lynch (BofAML) in a new report. Meanwhile, Brent and WTI are expected to average $65/bbl and $60/bbl in 2020, BofAML added in its report titled “Energy Strategies: 2019 – the year ahead: Energy Outlook”. “Our assumptions embed a real reduction in Opec+ supply of 0.5 to 1 million b/d, leading to a relatively balanced oil market and stable inventories next year. Consistent with above trend global GDP growth of 3.6 per cent, we also expect global demand growth of 1.3 million b/d,” said Francisco Blanch, head of Global Commodities and Derivatives Research in the report. While US production has easily beaten expectations in September and October, it is also important to note that Russia, Saudi Arabia, and Libya oil production has surprised to the upside in recent months. 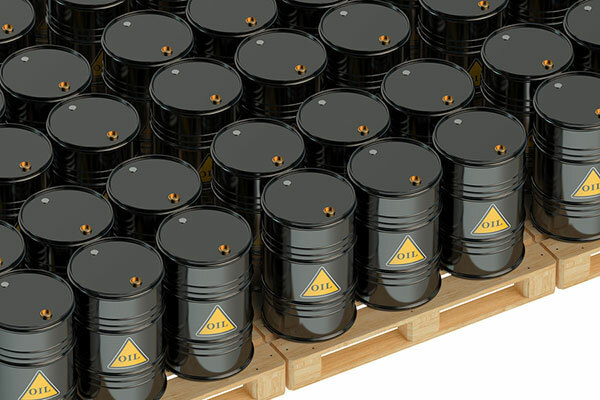 As these incremental barrels have come out of the ground in recent months, inventories have started to build again. The higher production baseline is a problem for Opec+ and we are now embedding a meaningful reduction in Opec output, led by Saudi and other GCC countries into our forecasts. In short, we are no longer as constructive on oil prices as we were back in September but we still think the market is oversold and will recover into mid-2019. After all, while budgetary breakevens for the cartel are balanced, Saudi still needs $91/bbl to square up its government budget in 2019, the report said. Another important point to note is that commodities are now lagging other asset classes. In fact, following the steep selloff in oil prices, commodity returns look pretty poor for the year. “Very importantly, our central bullish scenario depicted in September (see Oil supply shock deepens) has changed materially and we now see average Brent crude oil prices of just $70/bbl and WTI prices of $59/bbl, compared to $80 and $71 prior,” added Blanch.